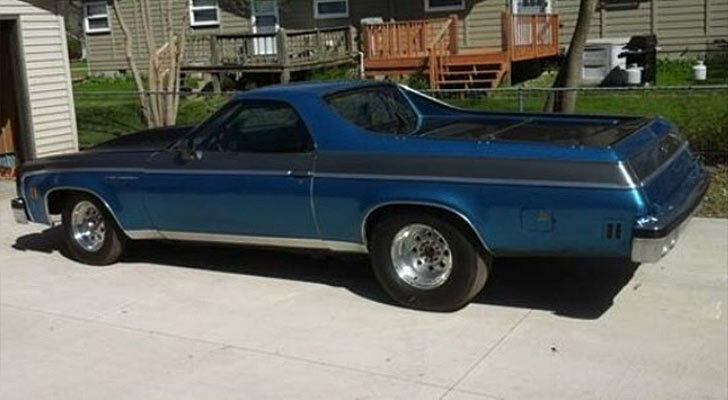 This ride could potentially be taking you down the drag strip for not much money. A huge 427 power plant and $30,000 invested means you should at least have the power under the hood. 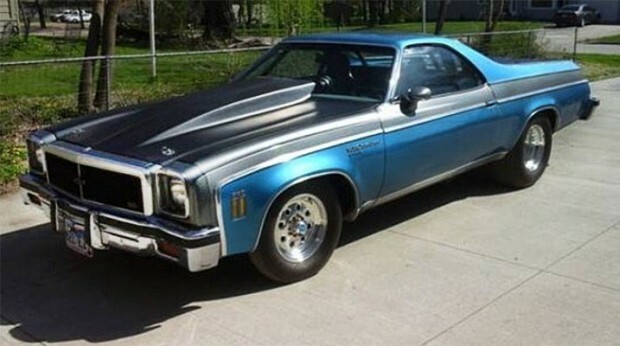 Not as sought after as the classic era El Camino, but as muscle car prices rise over time late 70s models will go up in worth accordingly. Only a few months left of summer, so treat yourself to this summertime pro Street. You could even use it as a pickup truck on it’s days off. What more do you want out of an El Camino. ‘1977 Chevy El Camino. Drag Race/ Pro Street. New, 427 Big Block Chevy, bored 60 over. 15-1 compression, dynod over 750 HP. Have phone number to engine builder. This engine has 6 passes in a car that put the car in the 9.80’s in the quarter mile just on the engine. Aluminum heads, ceramic coated headers, 700+ Lift roller cam, forged eagle reciprocating, aluminum rods, etc. has dominator carb as shown in picks. Have cam specs card. 2 speed power glide Trans, 5500 stall, line lock, transbrake, ford 9 inch rear, 411 gears. Superlite wheels, fiberglass hood, lighter 80’s head light, grill assembly. 2 seater for a freind, ride along. Aluminum bed cover, super nice roll cage, super clean interior! big tach, built for track, has lights, mufflers, can be street legal.